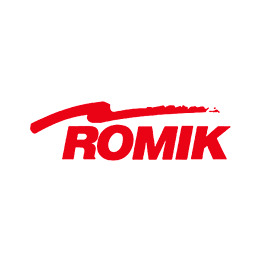 Coming to Romik April 1st! 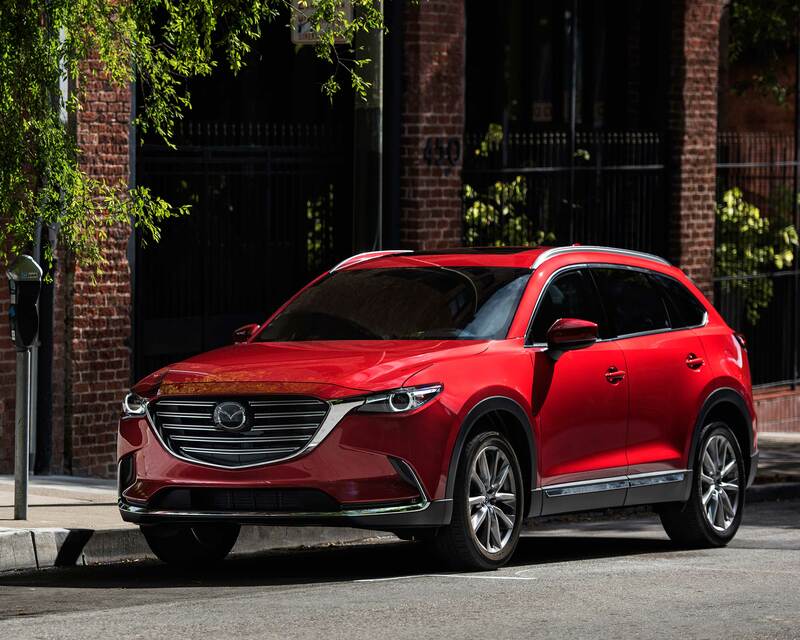 The 2019 Mazda CX-9 goes beyond the ordinary 7-passenger, 3-row family hauler, offering a seductive exterior, luxurious interior and dynamic handling. Buy Mazda CX9 running boards with confidence.